Looking to upgrade your locks at home? Do you need a higher security level at your property? Then Ogg Keys Locksmiths can deliver what you need! 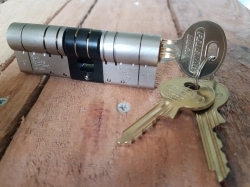 With a wide range of locksmith services throughout North Devon and the surrounding areas you can count on for high quality security upgrades and key cutting. 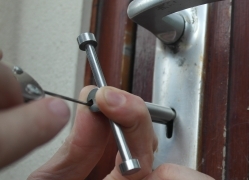 Do you need a locksmith urgently? Get in touch with Ogg Keys Locksmiths by calling 07887 545 897.